Delaware Division 1 Boys Top XC Times: Bamforth 16:33 Win At Tidewater Classic! Check out the top boys cross country times in Delaware for division 1 as of October 6th in the MileSplit database. 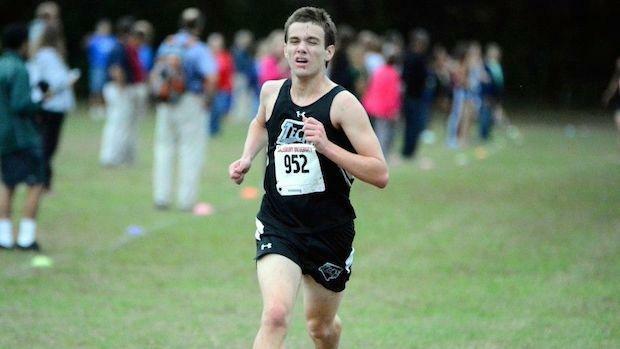 Sussex Tech senior Ben Bamforth picked up a big win on Wednesday at the Tidewater Fall Classic with his 16:33 season best victory in Salisbury, Maryland.